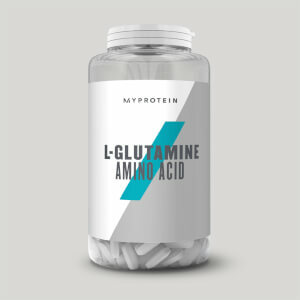 Glutamine is an amino acid that occurs naturally in protein, which is scientifically proven to contribute to the growth and maintenance of muscle mass. 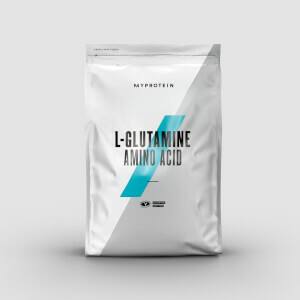 Within our diet, glutamine is most commonly found in meat, fish, and eggs, making our range of glutamine supplements an excellent alternative source for vegans and vegetarians. With glutamine supplements available in both tablet and powder form, as well as in multiple delicious flavours, we've got you covered no matter your taste. Want to find out more? Check out our best amino acids page.